Early Access version 0.7 is here! 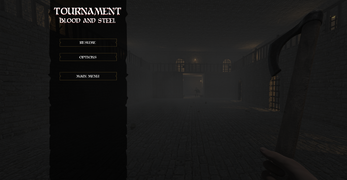 Tournament : Blood & Steel will be hosting an early access period on itch.io until the game is completed and published to Steam. 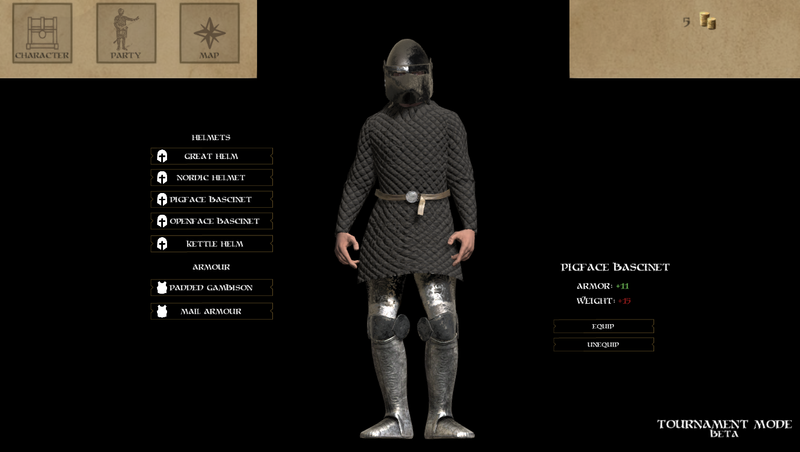 Buying the game in early access guarantees the latest version of the project with frequent updates as well as a Steam Key upon the game's release. Your feedback is vital and plays a key role in this games development. 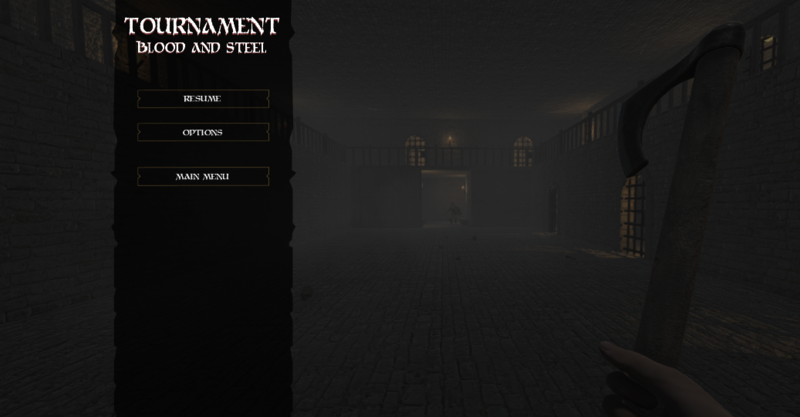 Tournament : Blood & Steel is a single player medieval action game with role playing elements. 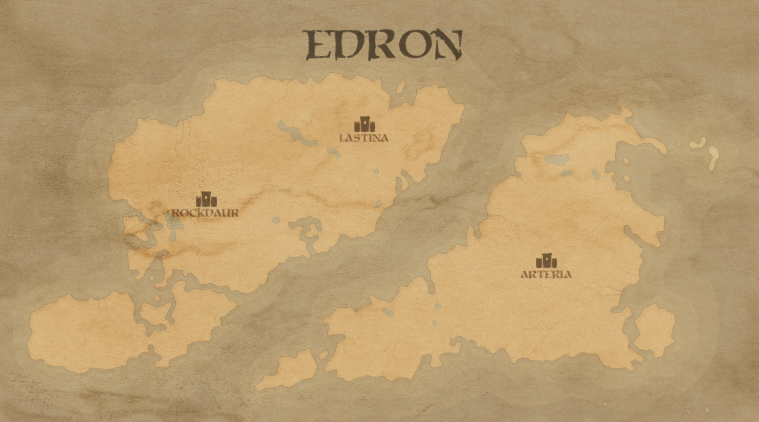 The game is set in the fictional land of Edron in which the player must fight in gladiatorial tournaments to earn fame and riches! 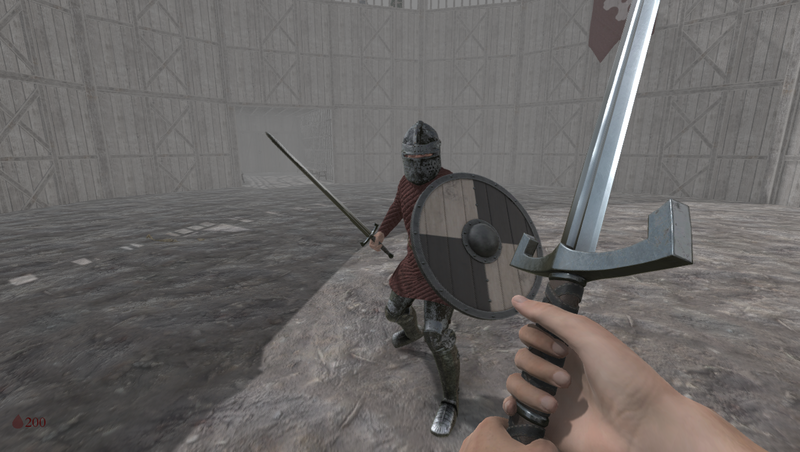 Travel from city to city fighting in the various arenas and events. Victory earns money and fame for your character while defeat results in a loss of both. 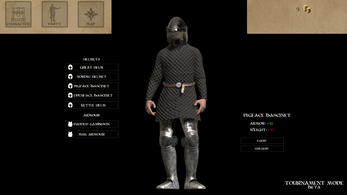 Money is the key to buying better weapons and armor as well as a requirement for many events. Fame gains respect and most importantly allows you to participate in higher tier fights with more at stake. Click here to track the game's update progress and future plans in the Roadmap. Join us on Discord to stay up to date with events and connect with the community! 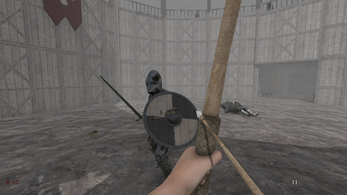 Early Access version 0.1 is here! I have been putting alot of work into the crowd mechanics to make the arena feel more alive, having a dynamic crowd is a brilliant idea that would be amazing for immersion and general game feel. 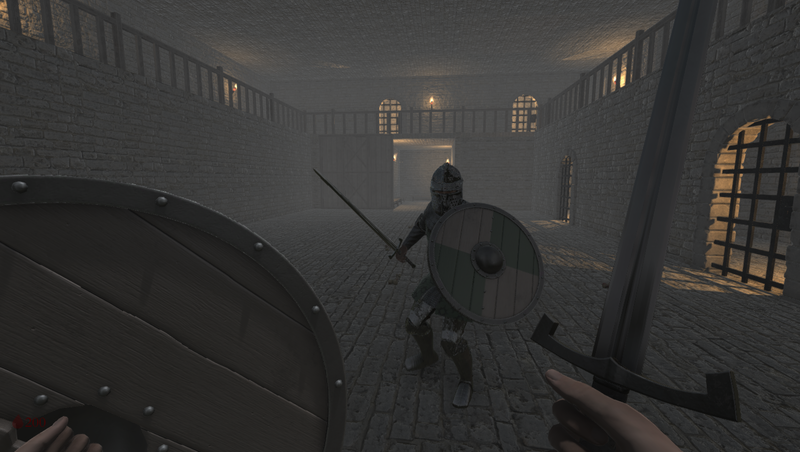 I have gotten criticisms about making the combat more dynamic and I will be working hard on that as well. I am still polishing it but I think with just some slight variations in behavior it can truly shine. Really appreciate the feedback you have some brilliant ideas that will help drive the game forward! I have some gameplay videos in the pipeline that should be out within the next couple of days. I realize that it has been more than a couple of days... but I have finally made a gameplay video showcasing the new Tournament mode. Expect more videos and a teaser coming soon!